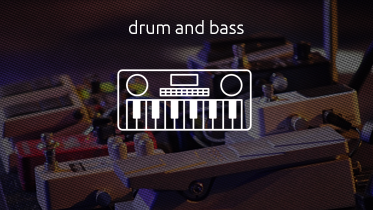 Drum and bass (also written as “drum ‘n’ bass” or “drum & bass”; commonly abbreviated as “D&B”, “DnB” or “D’n’B”) is a genre and branch of electronic music. Drum and bass emerged from rave and old-school jungle scenes in England during the early 1990s. The style is often characterized by fast break-beats with heavy bass and sub-bass lines, sampled sources, and synthesizers.